Under the auspices of Lucis Global are the Avantgarde Collection Hotels, Avantgarde Catering Services and ACE Restaurant & Lounge. 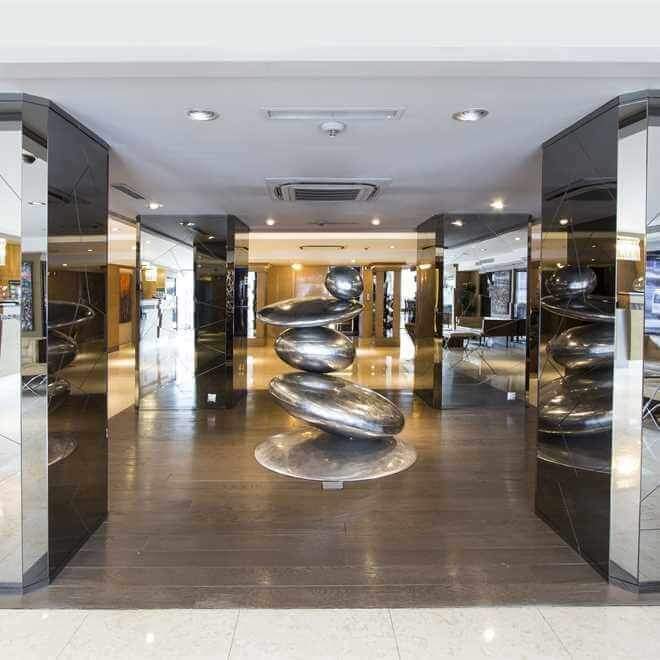 In a very short period of time, the Lucis Global group has opened 4 hotels: Avantgarde Levent (2010); Avantgarde Yalıkavak (2012); Avantgarde Taksim (2013) and Avantgarde Taksim Square (2014). 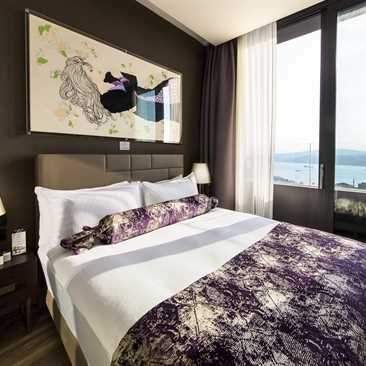 Three of the Avantgarde Collection hotels are located in prime locations in Istanbul and one is located in a private bay in Yalıkavak, Bodrum – dubbed the “pearl of the Aegean”. Additionally, Lucis Global’s highly successfully Avantgarde Catering Services division offers on-site and off-site catering services to discerning clients while ACE Restaurant & Lounge, is Lucis Global’s restaurant brand which is located at each hotel, but future plans include opening branches at non-hotel sites (shopping malls, etc.) initially in Istanbul. As a result, we formed Lucis Initiative in 2014 to pursue and develop our expansion plans in the Restaurant Industry which can include local or international investors and partners. We are a 100% Turkish owned company and with our dynamic and corporate infrastructure, we consistently strive and look for innovative approaches for sustainability. We are a brand that is totally committed to the policies and procedures of the Tourism & Hospitality Industries in Turkey with our investments and obligations to our business partners. With a staff of over 200 people, one of our primary goals is to improve and increase our Customer Satisfaction and Guest Relations policies. Towards these efforts, we organize on-going training courses to enhance and develop our personnel’s skills and behaviors. Since we established Lucis Global, we realize our corporate responsibility and are totally committed to supporting the tourism, hospitality, arts and education industries. We are also continuing our efforts to build and improve awareness for our brand on the international level and attend major Fairs and Expositions on an annual basis. Moreover, Lucis Global has plans to expand further in Turkey and enter the international market. Our short term plans include opening 2-3 new hotels in Istanbul and we are also researching opportunities to open hotels in Cappadocia and Izmir. Our medium term plans include expanding internationally by opening hotels particularly in London and Berlin to the West; and Iran, Qatar, Saudi Arabia and United Arab Emirates to the East. Our long term hotel expansion plans include hotels in New York and Singapore.